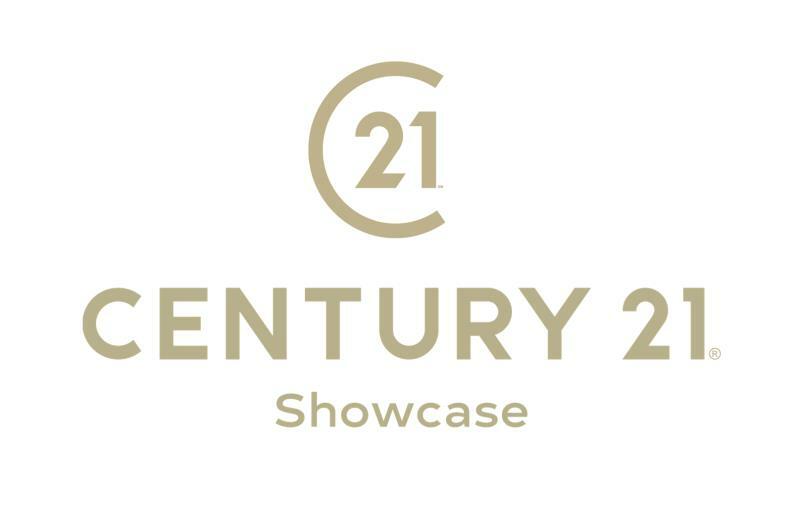 CENTURY 21 Showcase has written thousands of real estate ads. Only a fraction of a small percentage of agents worldwide have special licensing access rights to use a leading edge software program to create ads and other materials to present properties in the best light possible that attract more buyers. We personally write or approve every ad, every flyer, every web site, for every property – including yours. Different descriptive words attract different types of buyers, prepared to pay different prices. There is a SCIENCE to this, perfected by our company and put to work to sell your home for the most money in your time frame! Fortune 500 companies willingly and eagerly pay big bucks to have Ad Copy Professionals write the ads that create demand for their services or products. Now you can have the same professional level of experience working for your home sale. CENTURY 21 Showcase knows the Science behind marketing and ad copy; the science that can produce more demand for your home. By creating more demand, your home sells for more money and faster.